Welcome home! Enjoy beautiful sunsets & a vacation lifestyle! Lots of space to spread out & enjoy the lakeside views. Loaded w/upgrades incl. 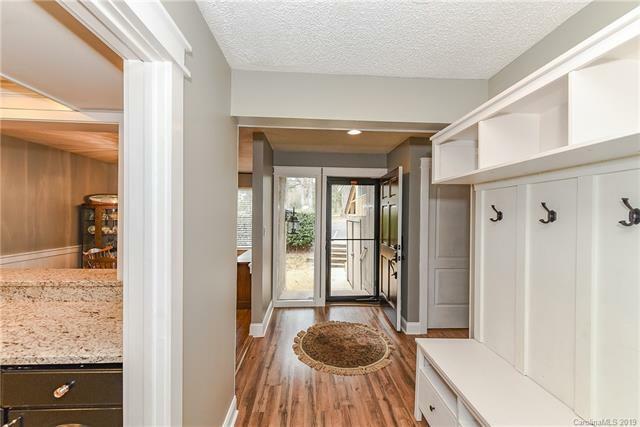 custom trim and molding, subway tile backsplash in Kitchen; wood flooring on main, granite & tile in all baths; fabulous extended patio on lower level. 2 story GR has FP & soaring windows that welcome sunny days. 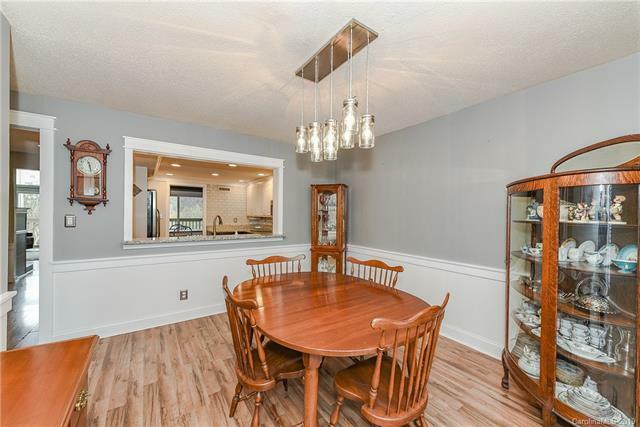 Formal DR open to kitchen + breakfast room. Option for double master suites up, or large guest rooms/play area. Barn doors that open to sitting room/office. Lower level Bonus w/built-ins + 2 more BR/office (one also w/built-ins). New lighting & paint. 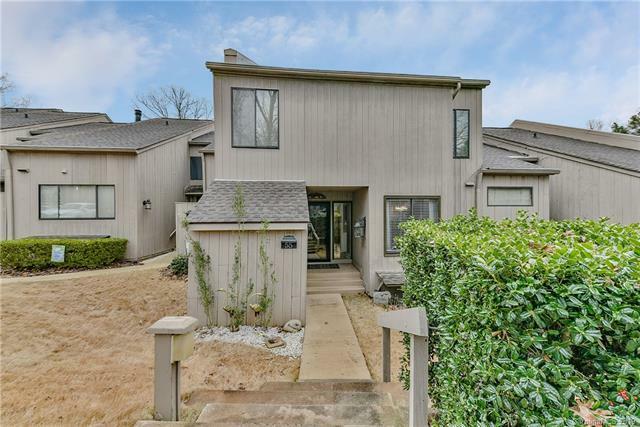 Tranquil views to lake & marina! 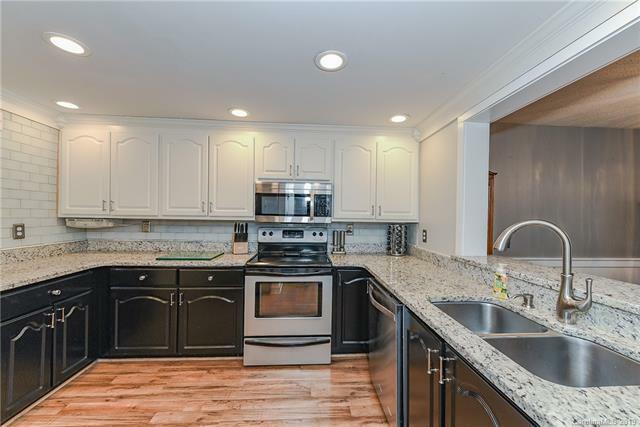 So much usable space in this desirable location, don't miss it!